The Premier Design Edition 100% wool tallis, might look like the standard traditional tallis at first glance, but with a closer look and a touch, one can easily tell that’s it’s been taken to a whole new and higher level. 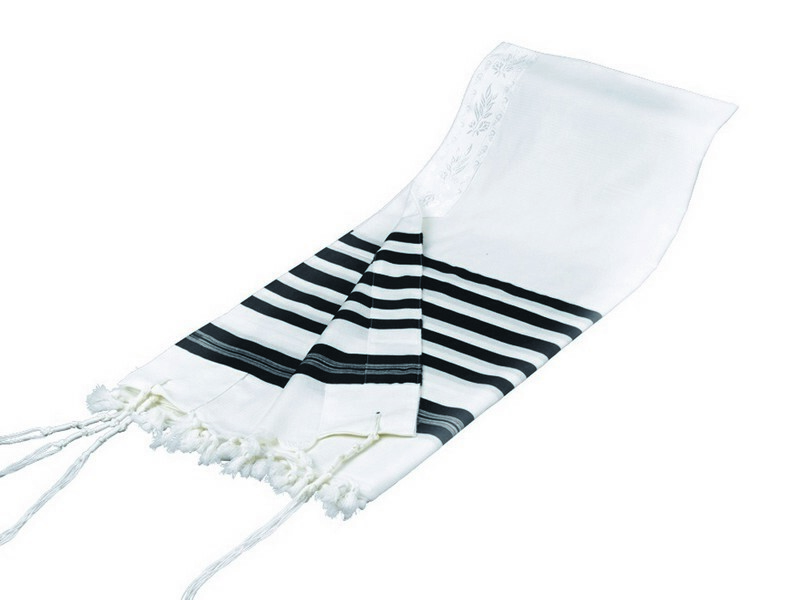 Its unique geometrical weave creates a raised grid pattern, giving the tallit cloth a micro checkerboard look. The tallis is lightweight and slip resistant, you'll forget that you are wearing a tallis! 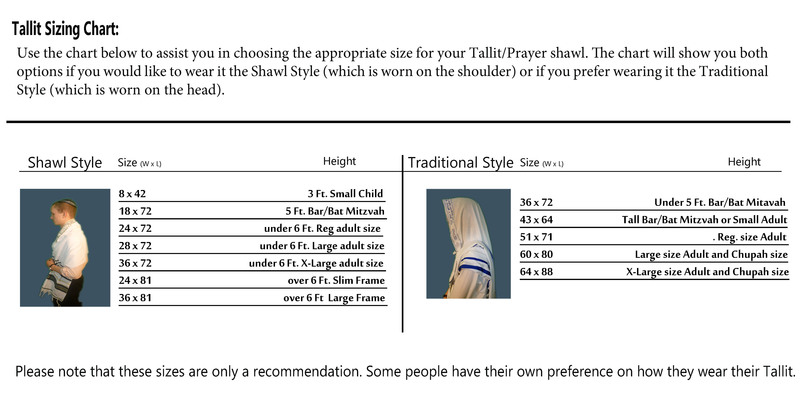 The Premier Design Edition includes the classic atarah neckband.